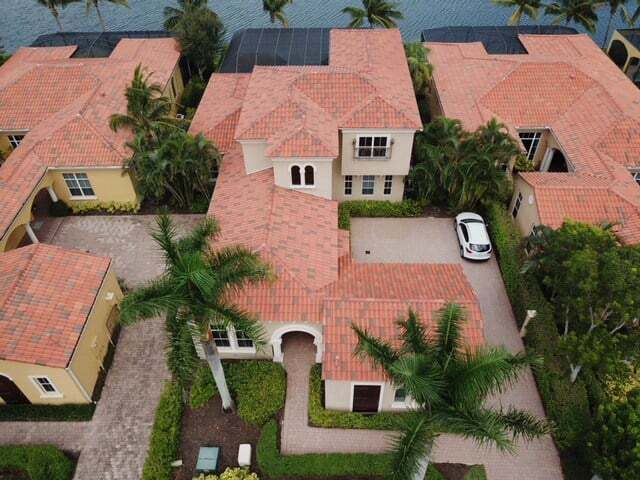 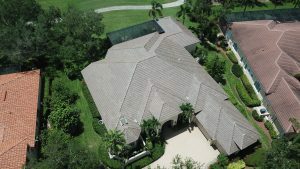 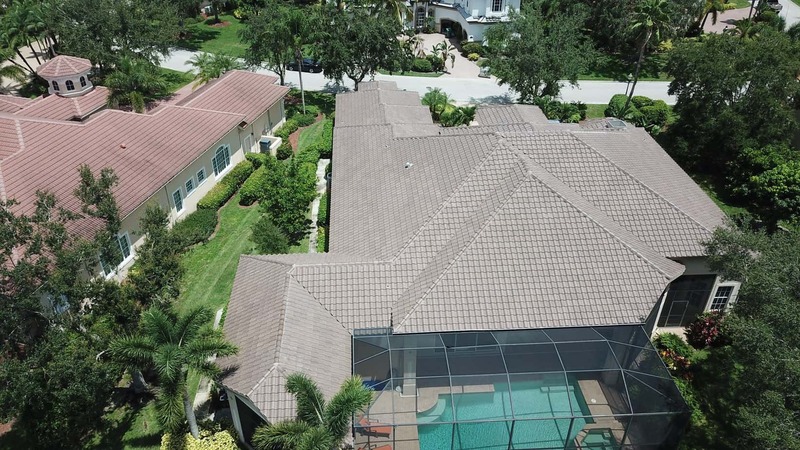 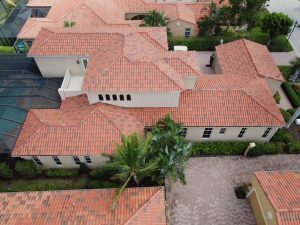 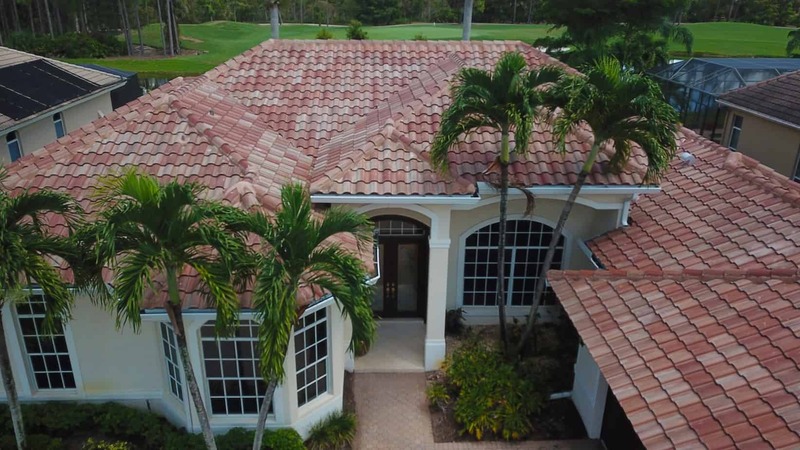 Asphalt roofing offers many advantages because of its versatility and durability. It is commonly applied to various types of surfaces including timber, metal and concrete. 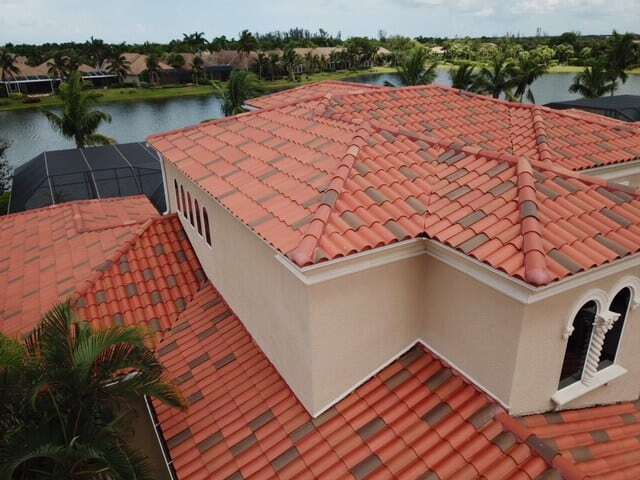 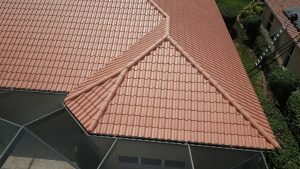 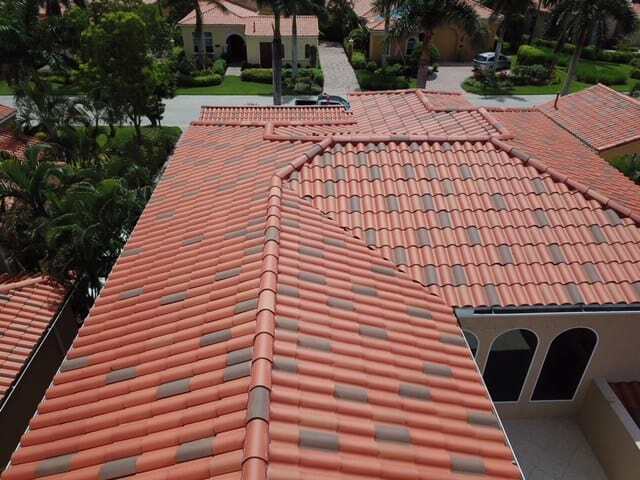 It can also compete with other roofing systems because it is made from reliable and waterproof materials. 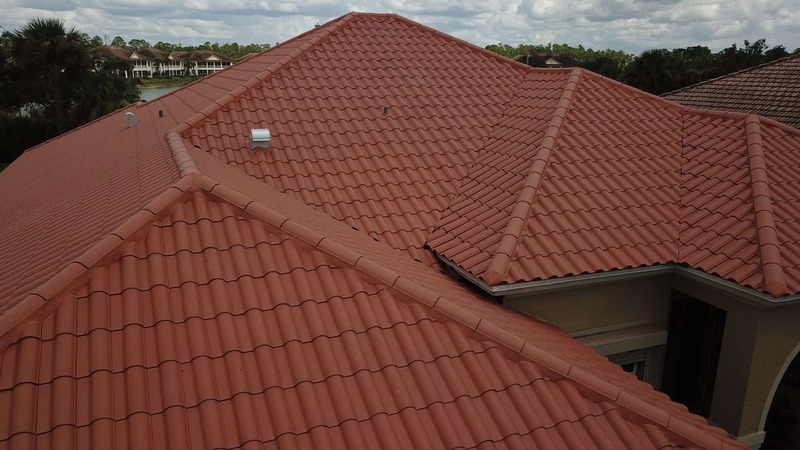 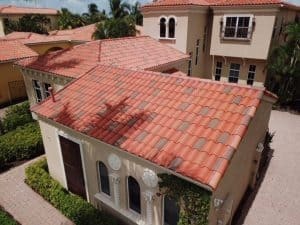 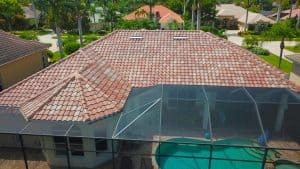 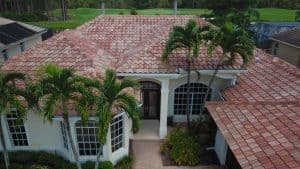 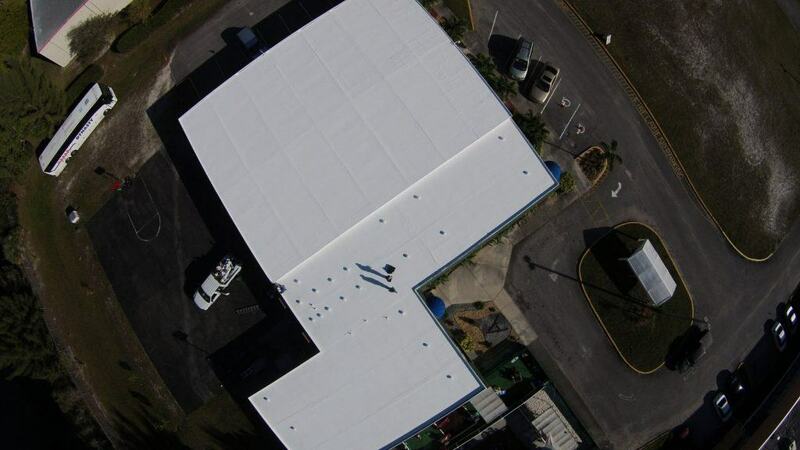 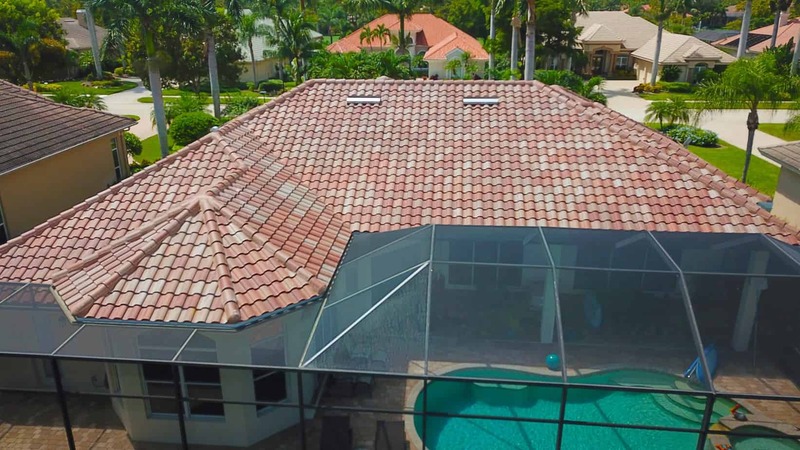 The best thing about Asphalt roofing is that it can adapt to any type of properties. It wins the nods of customers because aside from looking good when installed, it is also known for its high performance and cost effectiveness. 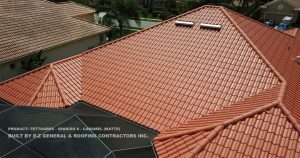 Our team is registered and accredited to perform Asphalt roofing installation. Rest assured that choosing our company will give you peace of mind as we prioritize customer satisfaction and quality.